Enter your email address below to receive a notification when SeaCrate starts accepting new sign-ups! Enter your email address below to receive a notification when SeaCrate is accepting new sign-ups again. Use code SEACRATE10 at checkout to get 10% off your first order! WE SHIP THE FIRST WEEK OF EVERY MONTH. Bringing the beach right to your door! Do you miss the beach when you can't be there? 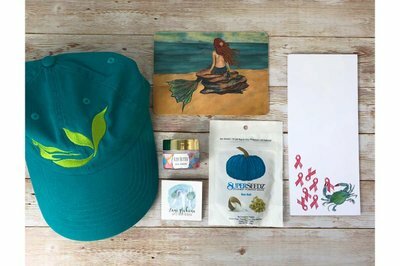 SeaCrate is the ocean and beach subscription box that brings waves of fun whenever you're not near the sea! 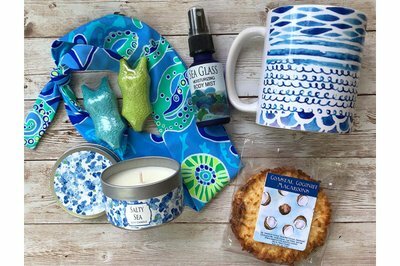 Every month we search beaches and beyond to bring you the best nautical treats plus surprise beachy bonus items delivered to your door. 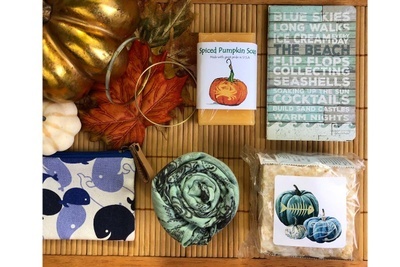 Taste the ocean each month when your gift box arrives! 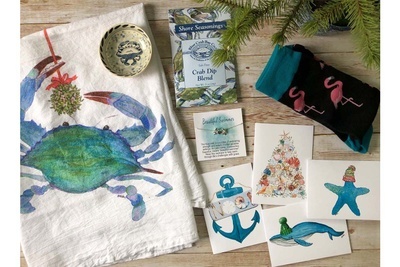 Each box features fun beachy items for home, bath or body- often featuring jewelry items, beachcombed treasure, bath and body ocean-themed products, sweet and salty treats and coastal recipes. 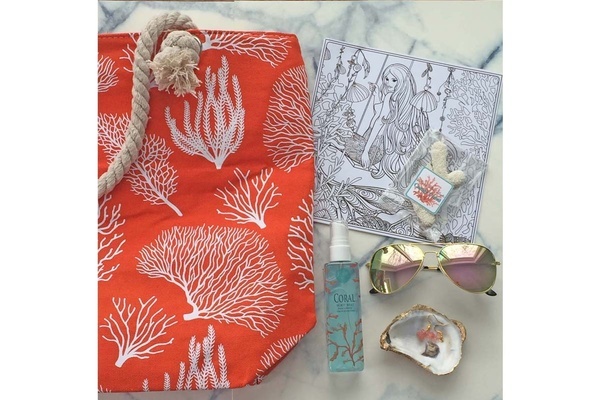 Always bringing a bit of the beach to your door!